Excerpts of press or air play outcomes. 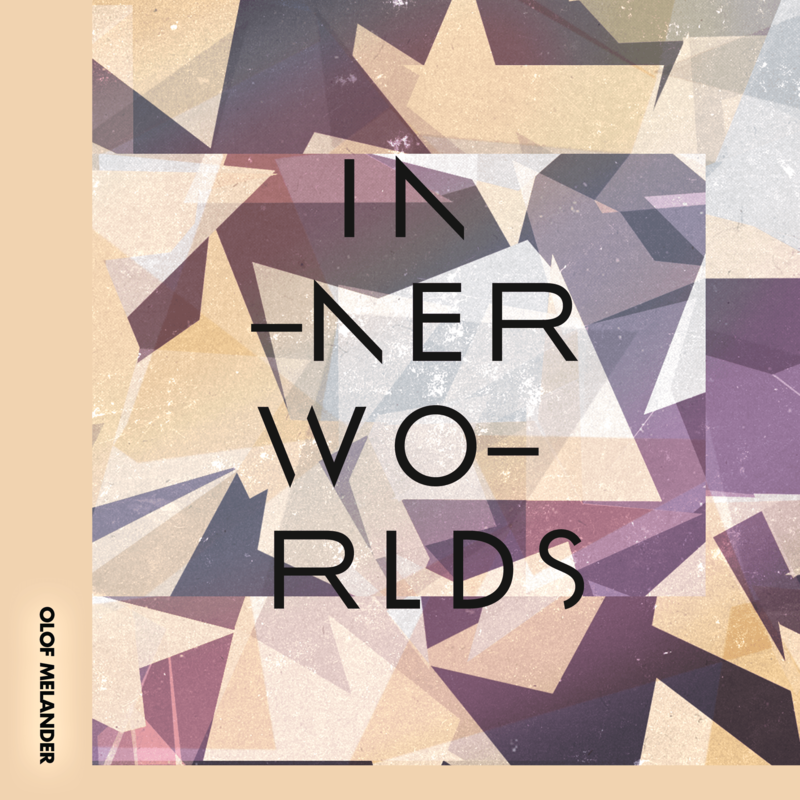 Inner Worlds explores the journey of ‘The Self’, the small but expansive universe we create around ourselves and encouraging trust in the sheer strength and power it breathes within. We all create a secure and comfortable micro-cosmos we disappear into. In accepting external forces that may intrude, one must learn to surrender their safety net, revealing weakness, unveiling incompletion. “The journey for me is about connections, whether it’s about meeting people or connecting with nature or space. Music for me takes me places I wouldn’t go otherwise, travelling into yet unexplored worlds and mind states. I try to take people on a journey with my music through abstract rhythms and diverse soundscapes. The journey takes you via free jazz, electronica, hip hop, ritual drumming and noises. Dedicated to my family and friends for their patience and confidence. All music by Olof Melander. Mastered by Sven Friederichs. Artwork by Crvw. A&R Malte Tarnow. Beautiful release! so many dope trippy textures. full support! Liking this LP, lots of nice twists to the usual beat making cliches, quality. This is real interesting music!